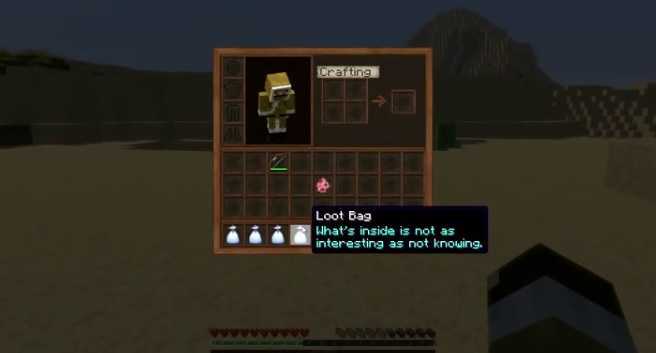 LootBags Mod 1.12.2/1.11.2/1.10.2 for Minecraft is a merely useful tool which brings a custom bag which contains different sorts of items. 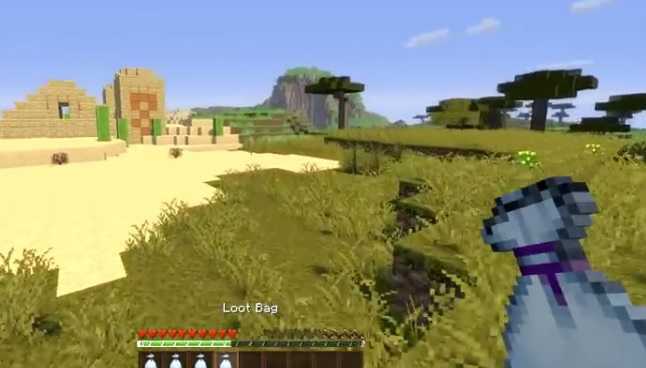 The bag is basically dropped by mobs or some other source in which you can have several kind of items which can be really precious or they might be useless for you as well. Luckily there are 5 typical bags and four secret bags which are divided in to more categories. One thing is for sure that the items which are derived from the bag, can not be placed again in those inventories. So make sure that you want them in your inventory otherwise you have to put them in the recycler block. Moreover these are some useful commands which can assist a player during the gameplay such as lootbags_itemdump which will generate a text file in a folder called dumps in your minecraft instance, which contains a list of every item in the general loot table as well as every item every bag can drop, along with those item’s weights and rough drop chances. We presume that you will have a really good time playing this tool. Download and install Minecraft Forge according to your game version. Launch Minecraft once using Forge profile to complete the installation process. 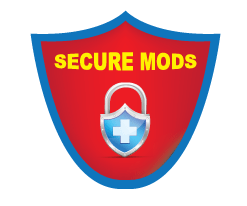 Now get your desired mod and move to mods folder. 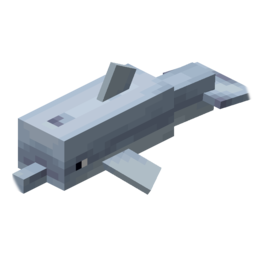 Start Minecraft using profile created by Forge and enjoy. Make sure you read the documentation and recipe guides before you begin.